What better time than spring to take stock of your career. A fresh perspective can be both productive and rewarding. Whether you would like to enhance your value with your current employer or map out a completely new path, there’s no time like the present. 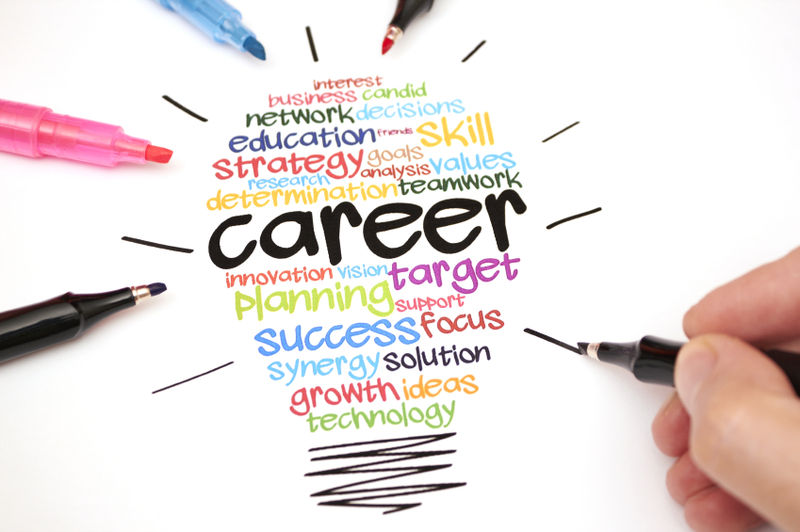 The first step is to think carefully about your current career path. Are you happy in your job? Are you stimulated and driven to advance your position? Does it provide you the lifestyle you are seeking? The answer to these questions will tell you whether you should prepare for a new job or work on extending yourself in the current one. If you don’t already have one, create a professional online profile with Linkedin. Not only is this a great way to network but it also allows you to learn about your industry. Check that any other social profiles like Facebook compliment and/or enhance your reputation. Avoid photos and controversial public comment. A cluttered inbox drains productivity. Archive your old emails, unsubscribe from promotional emails or newsletters you don’t read, create folders for frequently referred to emails and learn to regularly filter your emails. Email management will be far less overwhelming when done regularly. Keep a time management log for a week to track how effectively you are working. Are you using your most productive hours surfing the internet, reading irrelevant emails, combating interruptions or sitting through unproductive meetings? Focus on your most important goals, cut down on extraneous tasks, be ruthless about prioritising tasks, learn to delegate, and organize your file management systems to support your daily tasks. Choose technical and transferable skills and competencies you’d like to develop Include them in your yearly development plan and track your progress. Your goal should be to prepare yourself for future employment opportunities. Networking is crucial to career success. Identify individuals in your organisation and externally who can help elevate your profile and increase your knowledge base. Foster those relationships and look for opportunities to provide reciprocal referrals, information, ideas, and assistance.